Straight hair has been a default style over the years. But lately, the decade-old trend of pin-straight hair has been ditched by curls. Curly hair has become a special and exotic hairstyle. You must have seen Blake Lively rocking her waves many times. Whether it be beachy waves, tight curls, or loose curls, curly hair just adds a special touch to your look, enhancing your beauty and making you stand out. Curls provide volume to your hair for a glamorous effect that enhances your profile. Curly hair looks great for any occasion, and you can flaunt it anywhere you go. It is said that “curly hair is special hair,” and anyone born with natural waves is far from ordinary. But not all of us are blessed with natural curls. Good thing you can flawlessly create this special look just by using some tools, techniques, and products. Nowadays, it is so easy to get all dolled up just by curling the hair. The days when you have to go in the salon for the much-coveted curls are gone. Why spend so much money and waste your time, when you can achieve gorgeous curls by yourself in just a few minutes? Don’t have a curling rod? A hair straightener will do! Wait, what? Yes! Let’s put your hair straightener into good use. 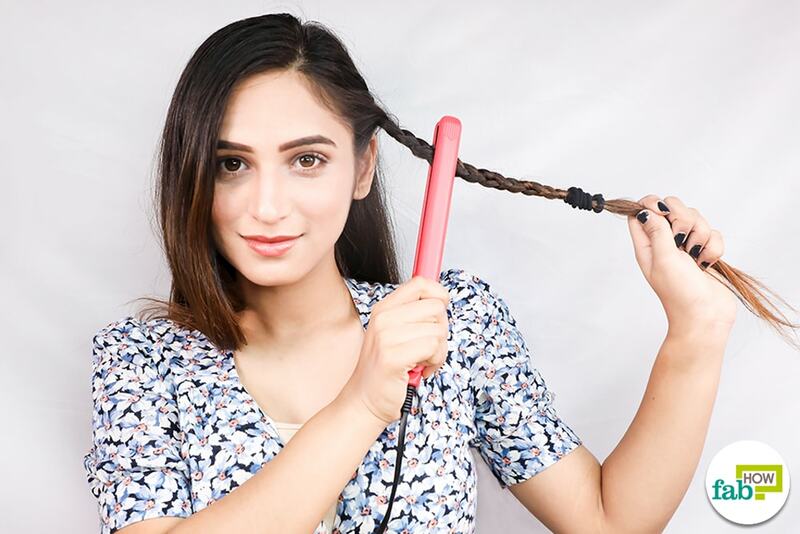 We will teach you the ropes of curling your hair using a hair straightener. 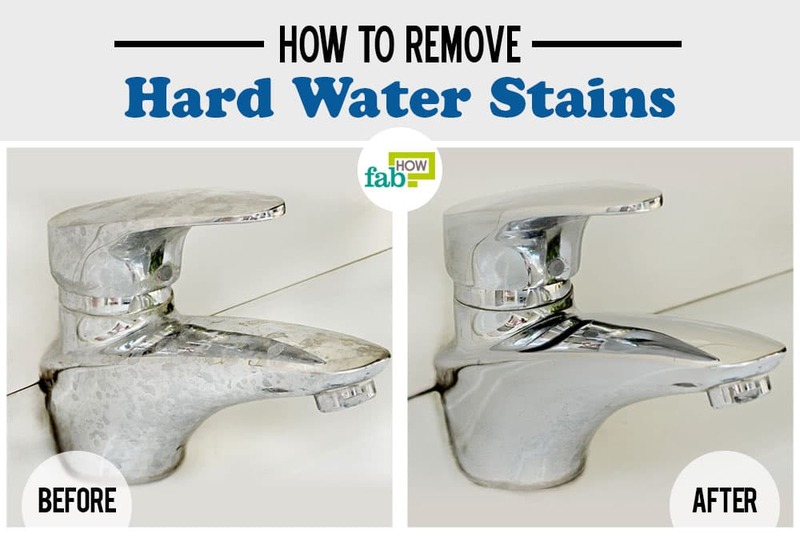 Here are two different methods that you should try. Step 4. Let your locks loose. 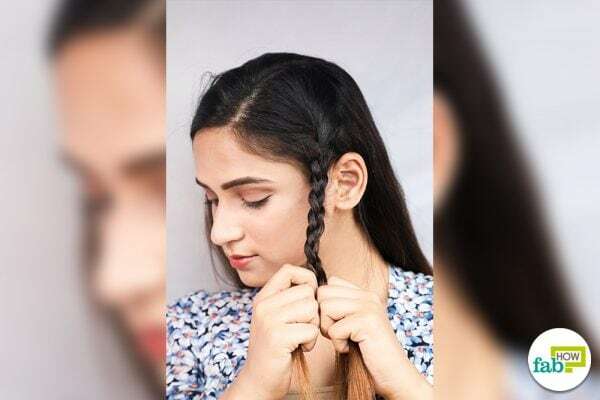 Did you ever imagine of braiding your hair to get curls? Use a comb or a brush to detangle your hair. Part your hair into different clean sections. Take a section of your hair. Make an even pressured braid leaving an inch at the ends. Quick Tip: To avoid creases don’t use a tight braid and don’t secure rubber band in an super tight manner. Keep in mind the creases will show in your braids if they are made, which will affect the look of your curls. Heat the straightener to a temperature that is suited to your hair type and texture. Run it over the braid, applying some pressure evenly. Keep doing it from the root of the braid to the end for a minute or two. Let the braid cool down. Carefully remove the rubber band and undo the braid. Let the hair loose neatly and use your fingers to help separate the curls and waves. 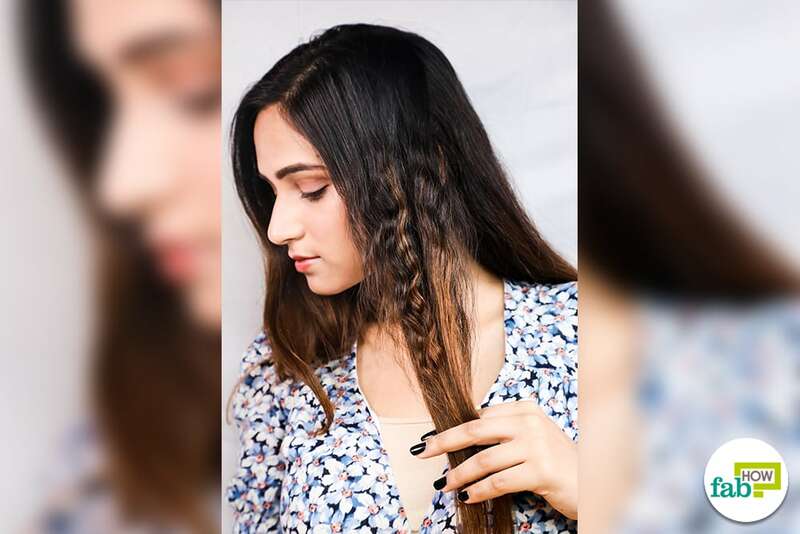 Repeat these steps to the other sections of your hair to get impressive crimped curls. 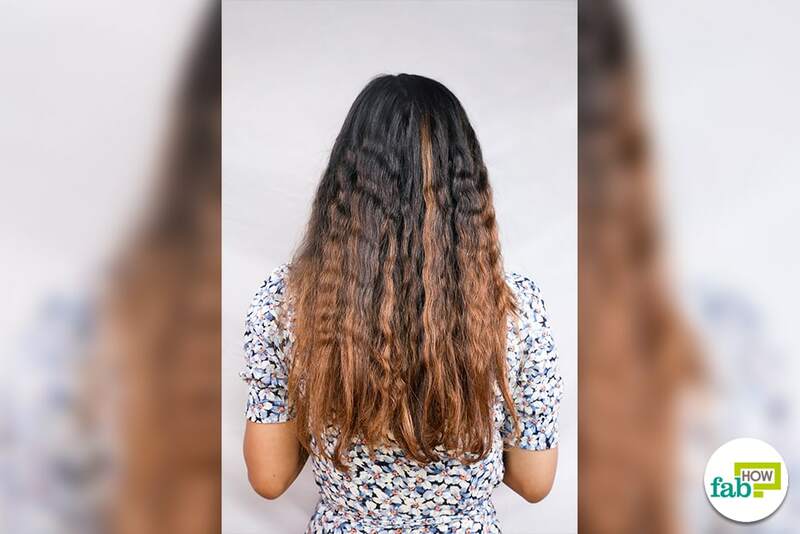 Crimped curls were a popular hairstyle in the seventies and have made a comeback, both on and off the runways. This undone yet glamorous hairdo makes you look effortlessly chic. Clamp and turn is the most basic and popular method to curl your hair with a straightener. Use a comb or a brush to remove any tangles from your hair. Part your hair into different sections. 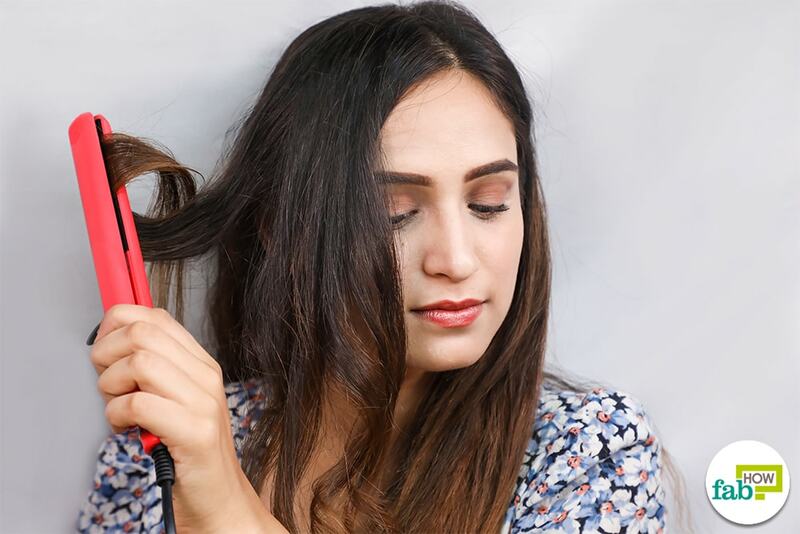 Heat the straightener to a temperature that suits your hair type and texture. Take one section of hair and clamp the hair straightener around it. Give it a half turn so that your hair is in a U-shape. Hold the straightener in this position for a few seconds and slowly slide to the ends. Repeat the above steps in small sections of hair to create soft beachy waves. Beachy waves are an all-time favorite look. You can do it by yourself easily and quickly, and it is suitable for any occasion. Loose beachy waves are a game changer. They will spice up any casual or formal look in an instant. You can vary the length and size of the curls, as well as alternation curl direction, for a fresh new look every time you want to sport some waves. Give you hair a quick tousle, and that’s it! Curling your hair has never been this easy! Who would have thought that a hair straightener can also give us goregous curls? Give it a try and be ready to be awestruck. No need to buy expensive curling irons or rods! 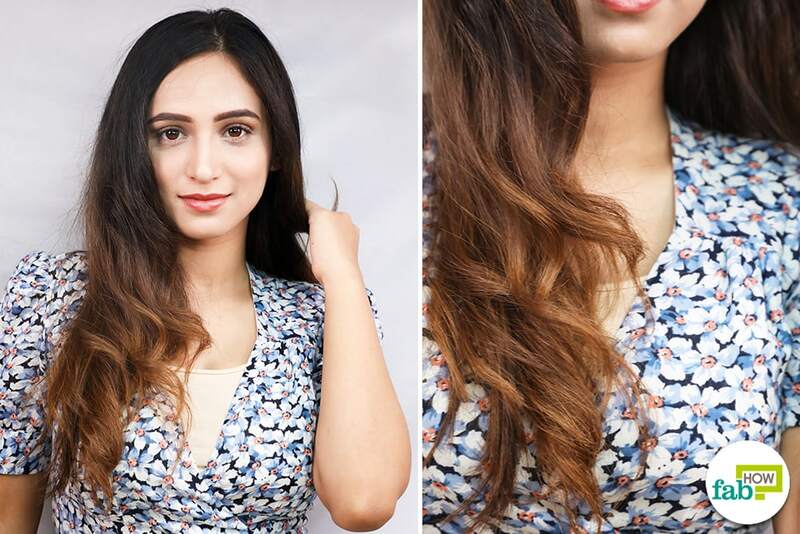 Straightener curls are easy to do, quick, and effortless. They are versatile and last all day! Always use a heat protection product to protect your hair from the damage of thermal styling tools. These products will also offer a little hold and shine to the curls. Make sure that there are no tangles before curling your hair for a neat finish. Always remember to curl your hair at the right side clockwise and that of the left side counter clockwise to open up your face. But alternate curls about 3 curls away from the face, to create body. You don’t want any hair covering your makeup, do you? Thermal styling tools, such as a straightener or curling rod, can damage or burn your hair. Use a hair serum before curling your hair to prevent any damage and nourish your hair at the same time. Try these DIY natural hair serums. 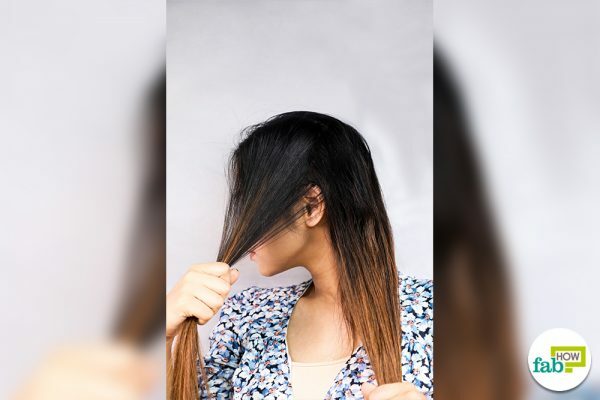 Do not clamp your hair for too long to avoid burning your hair. Move or slide your clamp when working with hair sections; you can always repeat or go back to a certain area to achieve your desired result. For beachy waves, you can vary the lengths of the curls. You can start curling at eye level or just a few inches from the tips of your hair. Either technique will give you a different look. There are many more ways to curl your hair. 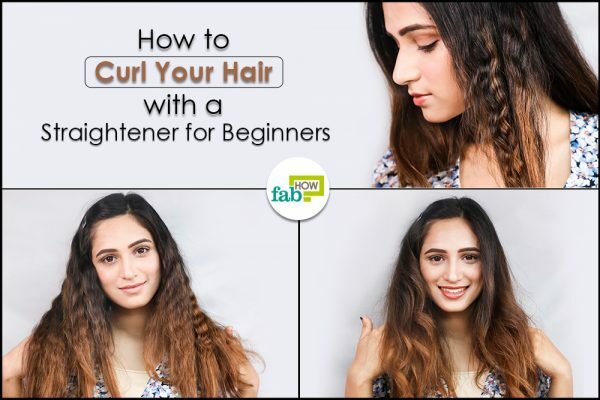 Learn to curl your hair with and without heat. You can create different hairstyles after curling your hair. Know these 15 simple hairstyles for curly hair that’ll never go out of style.